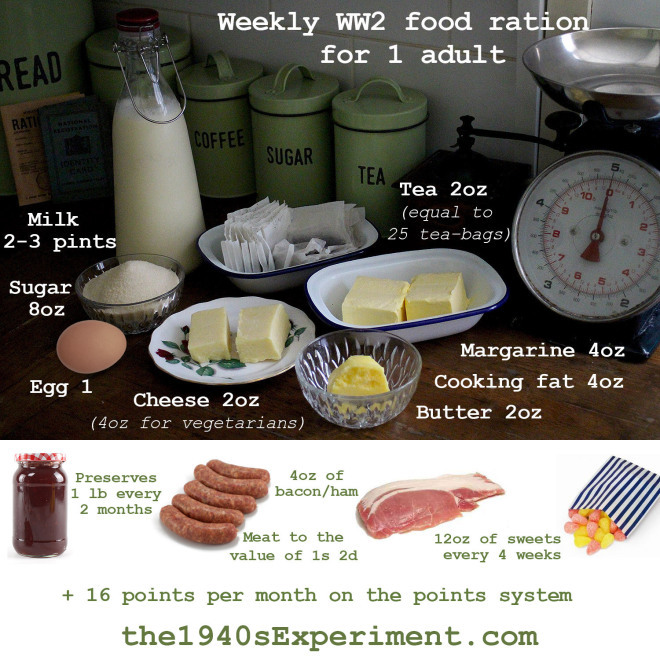 The 1940's Experiment – Cooking up Wartime Recipes to Save Money & Lose 100 lbs in Weight! Cleaned up my pantry a bit today and added in some additional staples, did a count, checked my storage tubs and was pleased to see that infact I now have about 3 months worth of basic staples to hand. 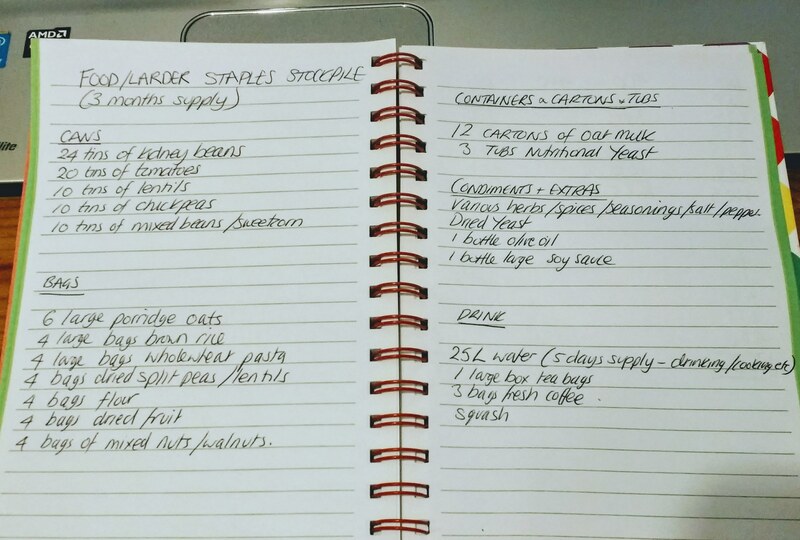 I’ve now written a list of the small stockpile and whatever I use from the pantry I will replenish once a week making sure to rotate foods because of the best before dates. The majority of my day to day food is fresh (with the addition of canned or dried beans or lentils) but it does feel nice to have this supply that I can reply on. I’m sure I will tweak and adjust it but I wanted to store foods that I really do use in addition to fresh veg. What do you keep in your pantry as staples? I’ve started off 2019 in a really positive way. 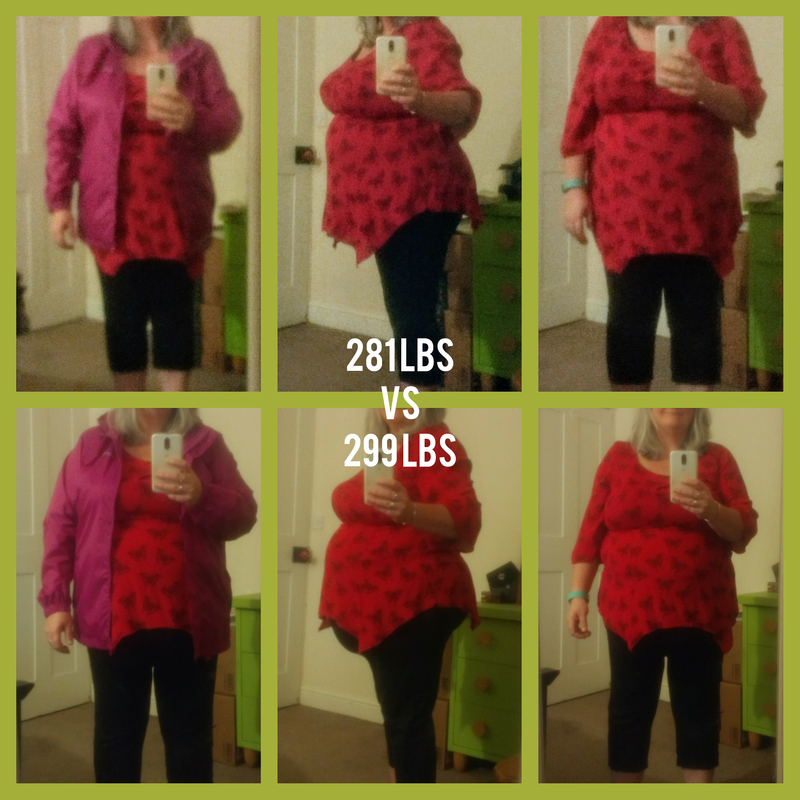 On September 10th 2018 something finally yes FINALLY clicked and everything has been falling into place regarding nutrition and how I am feeling about myself. I decided to commit to only fuelling my body with mostly plant based highly nutritional food…my aim was to eat 90% non-processed, cut out added sugar and sweeteners completely (I only have these on special occasions if I’m attending a social event or meal out with work). 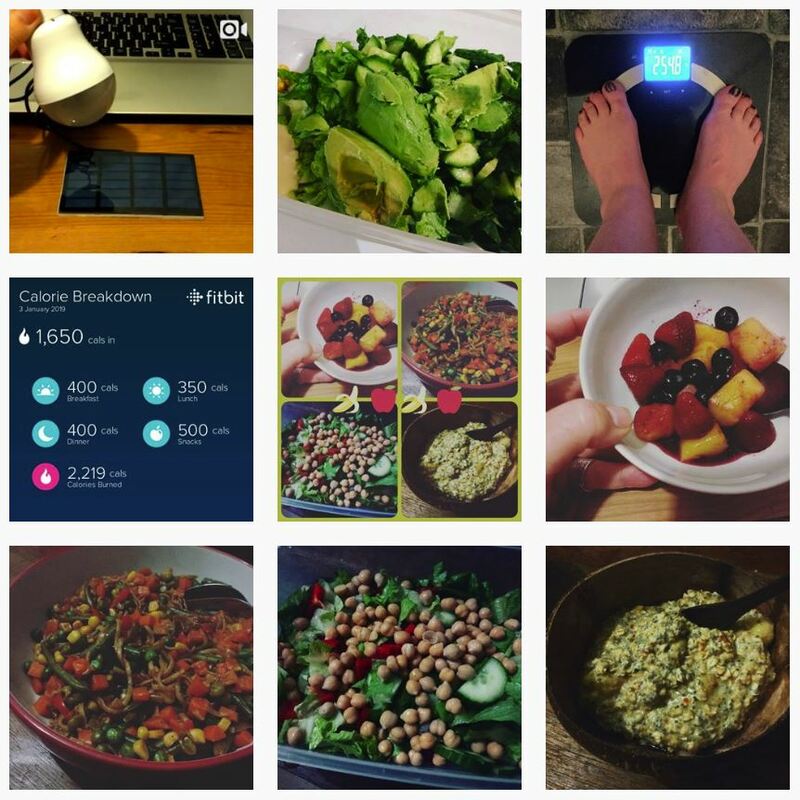 Cutting out the sugar and cutting right down on the salt was incredibly difficult for the first few weeks but then it all fell into place. I’ve been steadily losing 2lb or more every week and since September 10th (nearly 4 months) have lost 45 lbs… which is essentially over 3 stone. I’m thrilled. Because of eating this way I’ve had to give baking and recreating 1940s recipes a miss for a while. Too much temptation right now but I will start up again in the not too distant future. I tried really hard to “make do and mend” during 2018. My main goal was to feel more financially secure by building an ’emergency fund’ which essentially is money available that I could use should the Sh*t Hit the Fan (ie health problems, losing my job). Being a singleton there is no financial back-up with a partner having a job should anything major happen. My thoughts were to aim for a 6 month emergency fund. 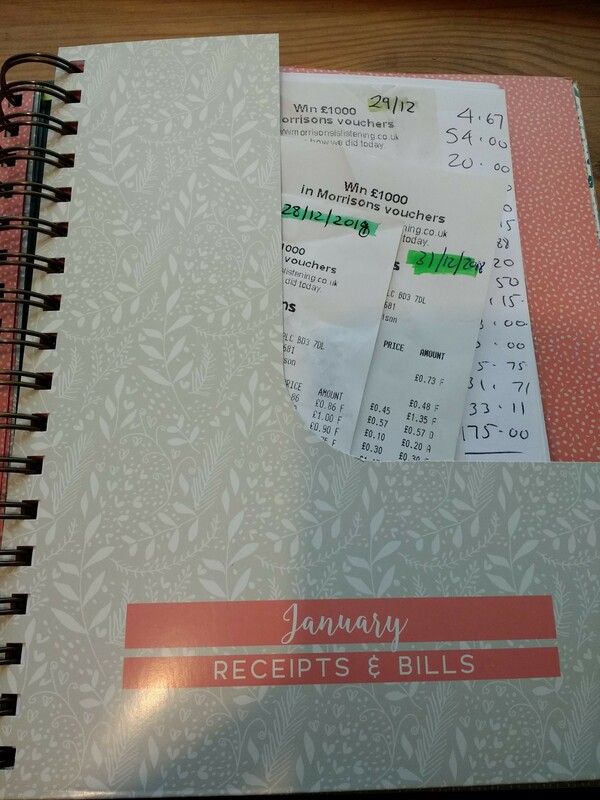 How I calculated this was to look at all the expenses I would need to cover in the worst case scenario (no pay check coming in or unable to work) so things like, rent, bills, food, expenses, debts, insurances, petrol, extras etc. I worked this out to be £1300 per month to cover everything. So that works out at £1300 x 6 = £7,800. I ACTUALLY FLIPPIN WELL MADE THAT GOAL AT THE END OF 2018! (started with literally nothing in the bank!) I saved nearly £4500 and cashed in some old shares at work to help me reach my goal quicker! As a woman who is a saver rather than a spender but has been unable to save throughout her life because of circumstances, this is such a HUGE relief to have achieved this. I am now able to sleep better at night! Don’t get me wrong, I’ve still a way to go as I do have some debt (next on my list to blast a hole in!) and I’m now trying to build up funds to cover other expenses such as car repair, clothing. I don’t want to use my emergency fund for these kind of items. It’s not been easy. I see colleagues with nice cars, going on holidays, dining out most weekends, going to bars, buying wine/beer/drinks for home, buying new pets/livestock, buying houses, getting takeaways, going to concerts, having their hair and nails done. I really don’t do any of these (except of course if I get invited out on a free works do or meal!). BUT I’m totally happy with that right now as I’m finally beginning to feel SAFER and more SECURE. While I’m not talking survivalist mode here, I AM talking about re-kindling my interest in building up a small stockpile to help make the emergency fund stretch further. I am currently slowly building up a three month supply of food to help see me through should anything happen that would be deemed a personal emergency (again financial or health). It’s amazing what one can stash away in a plastic box under the bed! 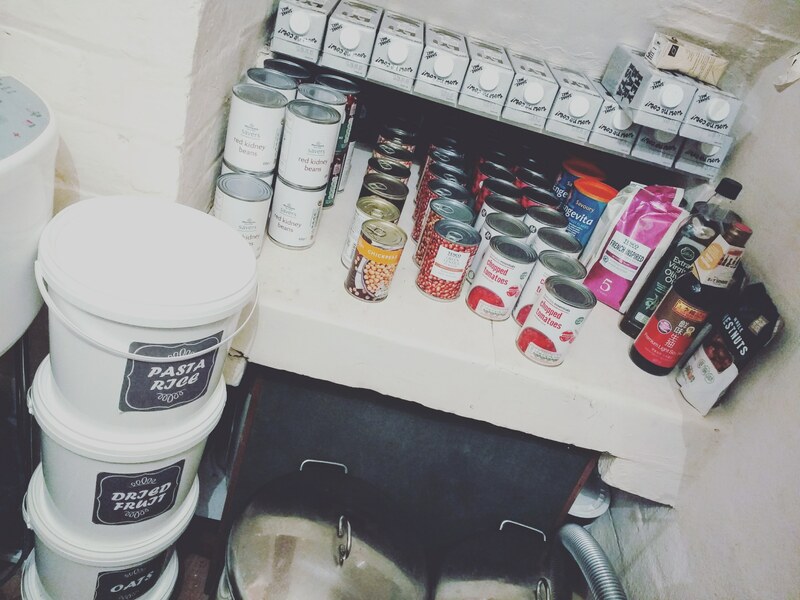 When I’m done I’ll show you what I’ve got…it’s only in it’s infancy right now but Savers and Aldi’s range of tinned kidney beans, chick peas, porridge oats, pasta, rice, lentils are really inexpensive! Again, living with insecurity for so long especially in my latter years in Canada and before I got my job here, security is a HUGE necessity for me so I’m quite relieved things are now heading in the right direction. And this is the next part I really want to focus on. I’m looking at energy saving right now. 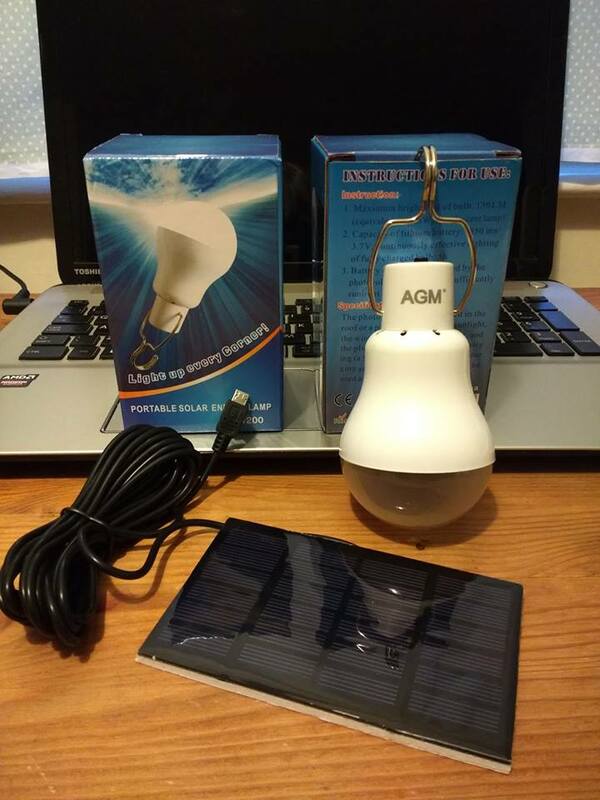 I’ve purchased a small supply of solar bulbs and I’d also like to build and regularly used a solar oven. The idea in the summer of setting a stew in the black enamel pan in a solar oven before I head off to work and it all being cooked by the time I return is rather obsessing me right now. In the interim I have just bought a 1.5 litre 120 watt slow cooker to do exactly that. I’d love eventually to be off-grid one day but this process has to be learned so I’ll be slowly doing that over the coming years. I’d be interested to hear how everyone else saves money and can be more earth friendly while working full time. I’m all ears! At the end of the day I do believe that eating and living more like our Grandmothers is a good thing for us financially, psychologically and environmentally. Let’s get this straight, I love my modern gadgets but I also see that we have to have balance so I find I am drawn to non-electric items, simplicity, making do and appreciating everything I have. 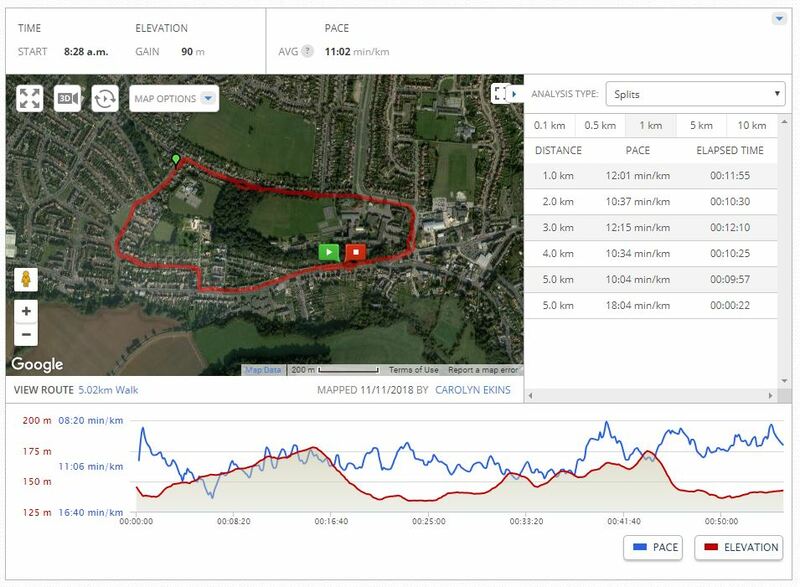 And although I love my gym membership NOTHING beats a long brisk walk in our beautiful countryside. Armistice Day Sunday 11 November, 100 years today marking the armistice signed between the Allies of WW1 and Germany. 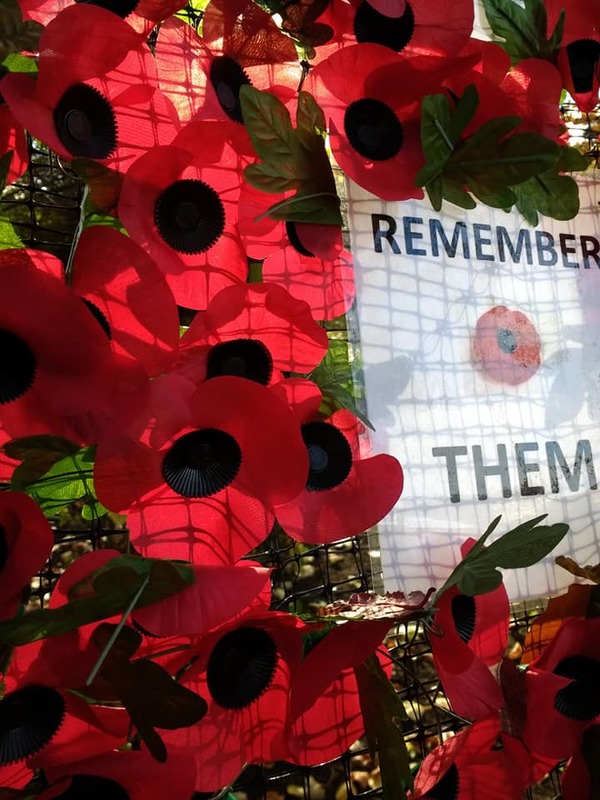 Millions of people, military and civilian lost their lives, 700,000 soldiers in the UK alone. Did my 5k Poppy Run while giving this all much thought and feeling thankful for everything we have and our freedom. Just to get you in the mood, I’ve made blackberry mincemeat for my Christmas mince pies in the past. Will do the same again as they are quite delicious! You had to really think ahead on the home-front during WW2. 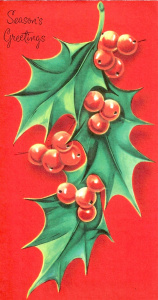 Bottling hedgerow fruits during the late summer months would have enabled you to use many of those berries to make Christmas mince pies. The fruits bulked out the dried fruit which was much harder to get hold of in the quantities most housewives were used to. This recipe comes from ‘Woman Magazine’ and makes about 3-4 jam jars or at least a large litre kilner jar and will be enough to fill 24 mince pies! I made this today and as I had no blackberries and obviously wasn’t forward thinking like many bakers during WW2, I was able to just pop along to my local Sainsbury’s a buy a frozen basics bag of forest berries which includes blackberries. They’ve worked very well! It’s happening, 2-3 lbs every week. I’m eating lots of fruit and veg, pulses and beans like my Mum taught me too. I’m in a good place right now. For anyone that knows me, you’ll know my struggles with morbid obesity. I’ve probably lost the same 100 lbs several times over but never managed to get below 200 lbs (14st 3 lbs) in the last 25 years. 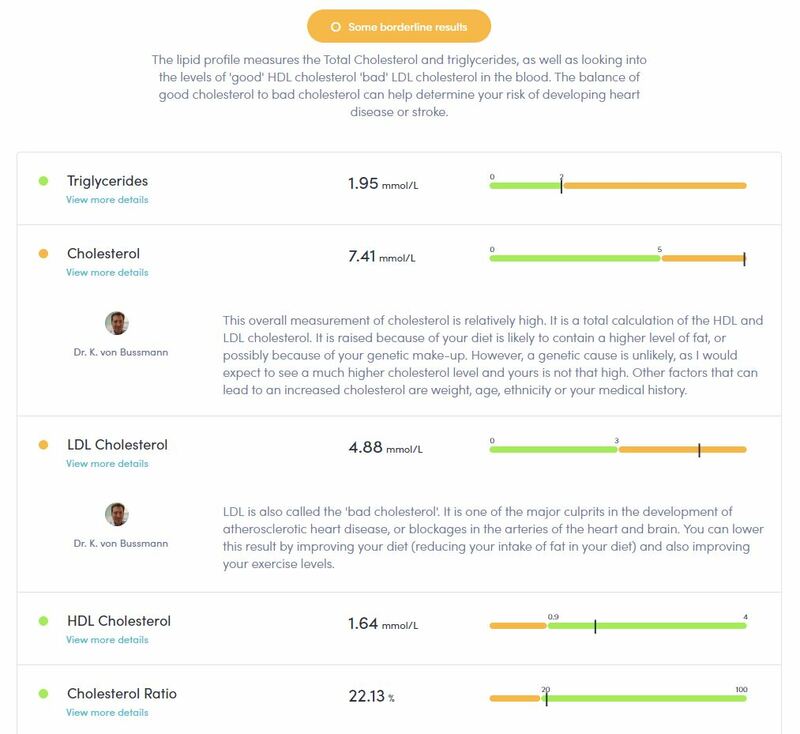 To me getting below 200 lbs by eating healthily (for me that is plant based, wholefoods) and increasing my exercise would, I feel, increase my physical health and life expectancy. 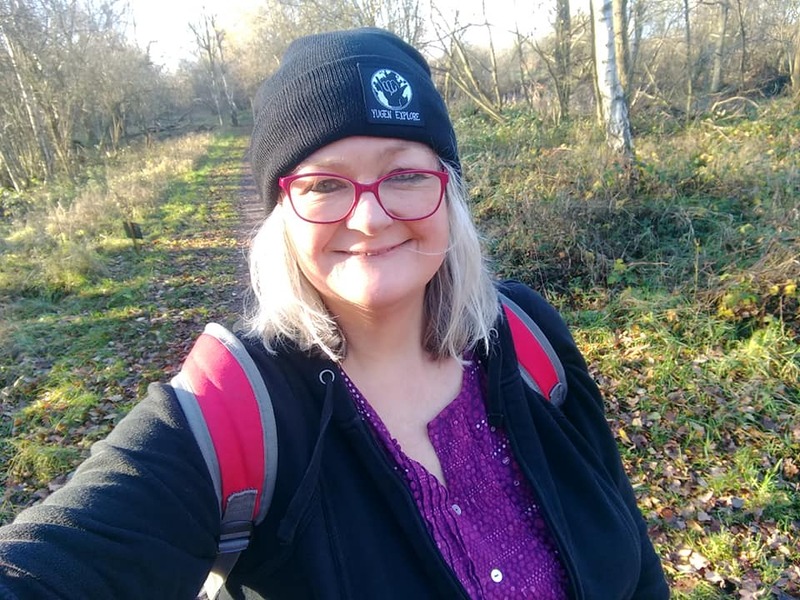 I’ll be 53 in January and in recent months I’d lost control of my eating and succumbed to large quantities of sugars, oils, fats and cheese, loads of cheese…. I’d recently gone for an eye test and the optician saw changes which could indicate high cholesterol. I dug out my ‘Thriva Baseline Test’ from last year with my Lipid Profile on and thought to myself I’ve GOT to do something about this NOW! Despite being a vegetarian, a lot of my diet included high salt, high sugar, saturated fats mostly from cheese and cake baking, and I’d been using oil for stir-frying veg. This definitely showed in the blood test results. I’ve gone ahead and booked another baseline test, this time I am also getting my active B12, Thyroid, CRP (C-Reactive Protein – used to measure inflammation in the body for auto-immune diseases, heart inflammation etc) and a full blood count in addition to my baseline test which measures Cholesterol, Iron, Liver Function and Vitamin D.
The way I look at it is I do have the ability to change my health around, I’ve got to try and take responsibility. People have asked me about the THRIVA home blood tests. They are much cheaper than home tests from private clinics. You should also be able to get these tests FREE via your GP if they feel they are warranted. I’m doing this because I like to have my results and explanation in front of me to refer to often. To get to the nitty-gritty I weighed in on September 10th at 299.7lbs (21st 5lbs) and I’ve basically given up nearly all processed foods (a little bit of salad cream here and there and an occasional yogurt), cut out cheese, fats, sugar and salt. 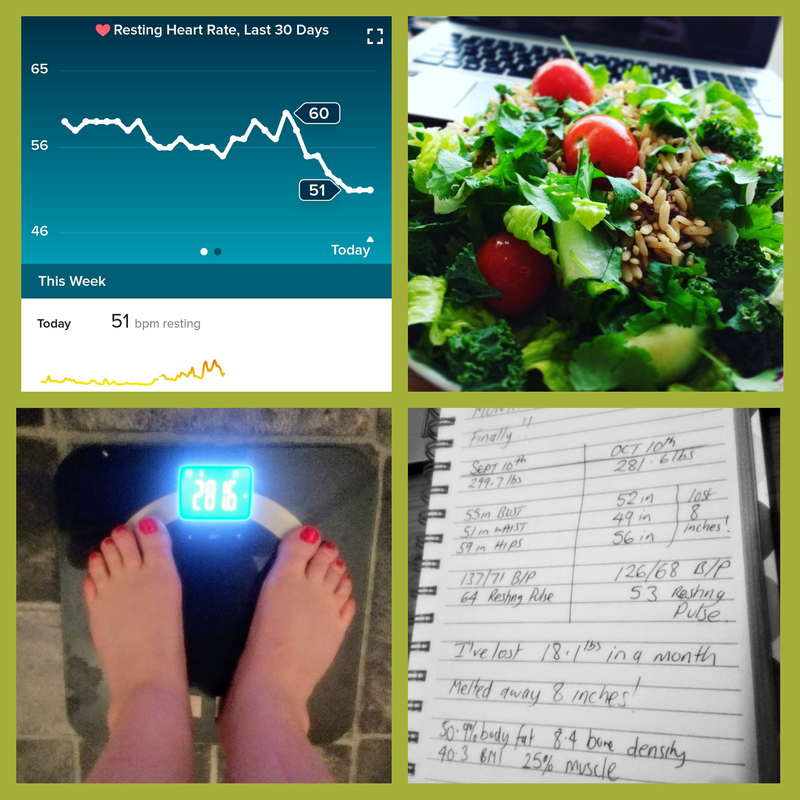 Most of my diet this past month has been porridge oats and fruit for breakfast, a massive mixed colourful salad with kidney beans for lunch, a lb of cooked veg (lots of green leaf veg such as kale and cruciferous veg) for dinner with a small amount of starchy veg such as sweet potato. I’m eating 4 pieces of fruit a day and 1-2 oz of nuts such as walnuts and at the end of the day I enjoy a toasted pitta bread topped with 100% peanut butter and a plant milk, hot milky coffee. Supplements include Omega 3 Algae oil with DHA + EPA, Nutritional Yeast sprinkled on food for B12, Vit D 3, Magnesium and Zinc. My daily protein levels are between 70-80g which is perfectly adequate. My first weigh-in was October 10th and without counting calories I had lost 18.1 lbs (1st 4 lbs) which means my weight is now 281.6lbs (20 stone 1.6 lbs). Although I’ve had to give up baking for now because of the fat, sugar and flour but I’m OK with this. My focus has to be getting through the next few months in a way I KNOW is the best for me. So many people say to me just have a little of what you fancy. 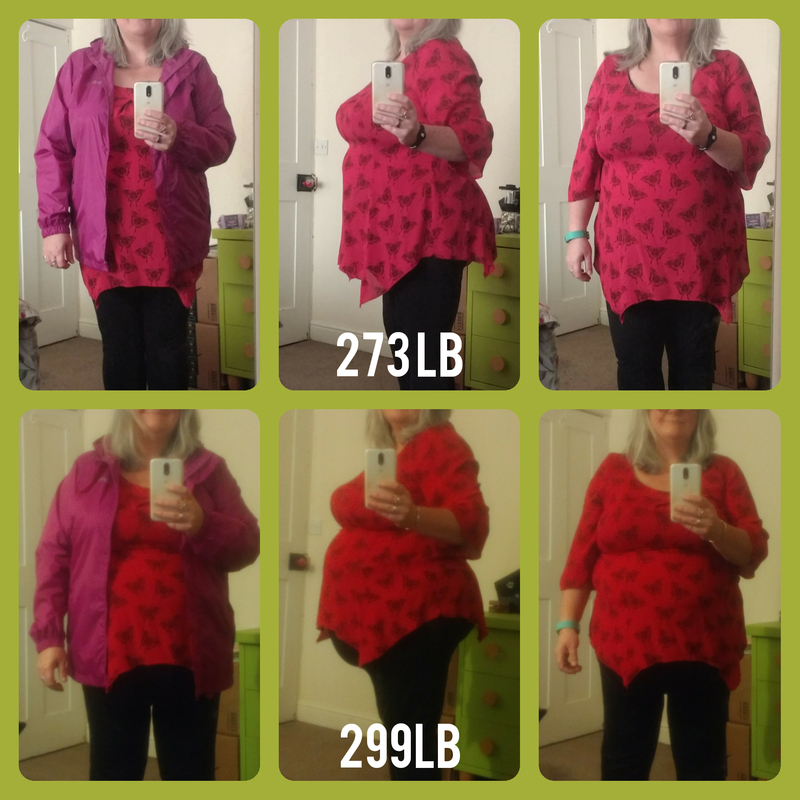 I just can’t do this…for now it’s doing without. I’ve removed all trigger foods from my cupboards. EVERYTHING is healthy and nutritious. HOWEVER I have enjoyed a couple of nights out which involved “normal” food and alcohol and I’ve counted those as occasional treats. Thank you all for continuing to check out my blog. 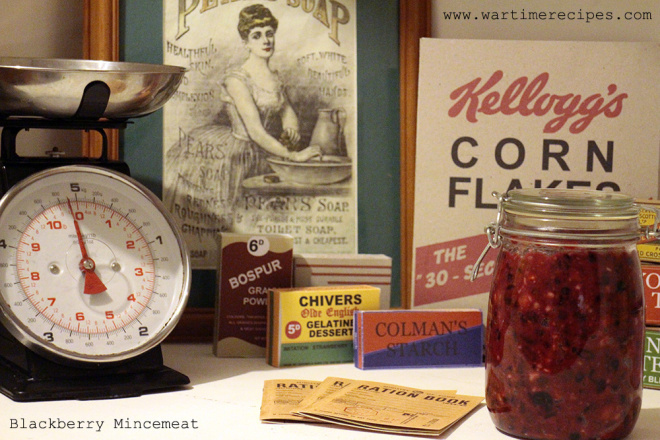 I’m going to be focusing on re-creating some autumn/winter WW2 soups over the coming weeks so please check back.